"When You're Good, You're Golden"
We were able to get a split trip going today. For a 6 hour bottom trip. 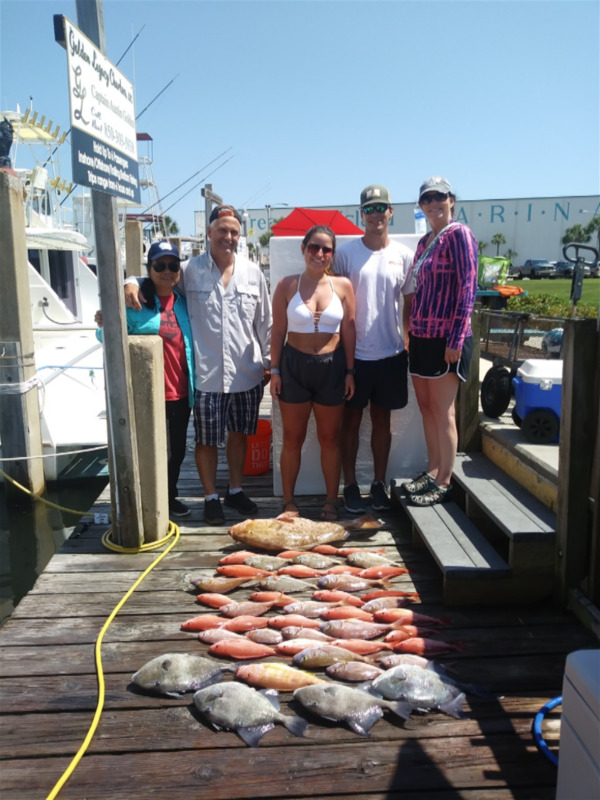 Even though the girls got a little wooing they still got a good mess of fish to take home because the guys wouldn't stop fishing and one of them landed a nice red grouper. Great job everyone!